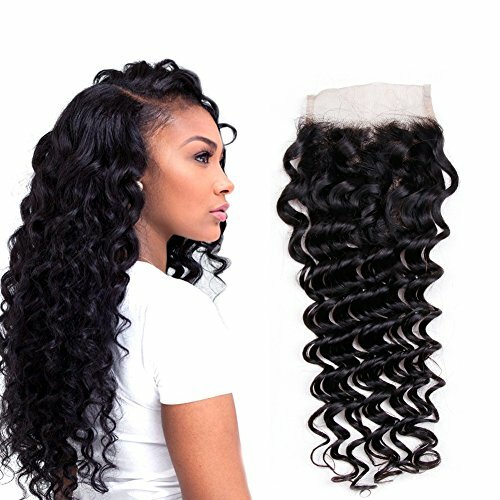 The advantages to using hair closures are that they always look realistic and some are arranged with baby hair at the front to simulate the growing of your natural hairline. They cause minimum or no damage on your natural hair and hence are a danger free addition. These hair pieces are also great because they can vary from small to big, but they are almost always applied in small patches. You can go to a hair dresser or do it yourself at home and the result will always be stunning no matter what. 1. 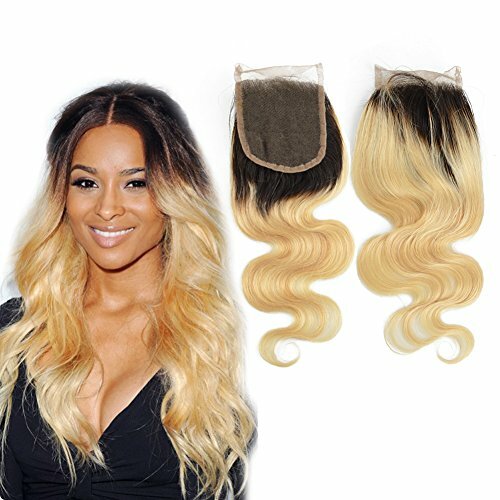 Regardless of whether you want to install a lace closure hair on sew-in or glue-in weaves, tracks will be needed for the weft of the closure. 2. 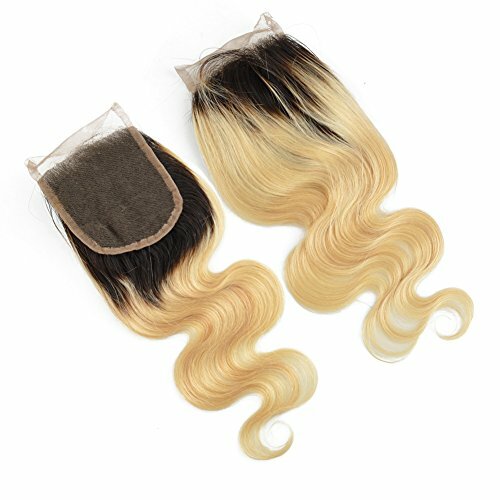 Complete the process of sewing in or gluing in hair extensions to tracks or cornrow braids of natural hair. 3. Clean the skin around the outer edge of the hairline with rubbing alcohol. 4. Make sure that you leave a U-shaped portion of cornrow braids on the crown of your head. 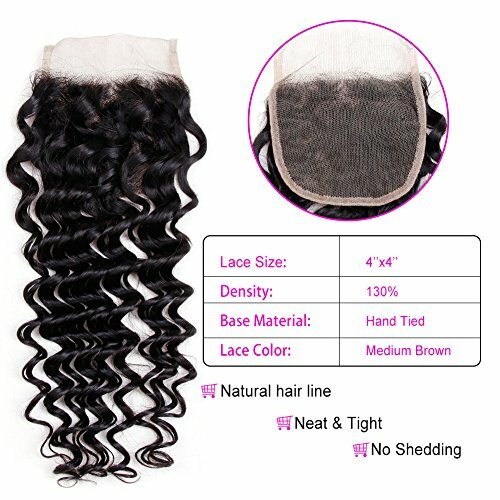 This is what you have to install the Swiss lace closure. 5. Apply a thin line of adhesive. Keep in mind that a little bit of adhesive is enough. Gently press it down until it is secured. Alternatively, you can use a dark colored sewing thread and C-shaped needle to attach the lace closure to the U-shaped section of tracks.